“Everyone has a unique view of the world, and their experiences can help fast track your growth,” explains EO Brisbane member Gerard Murtagh, who has experienced both sides of the mentorship equation, thanks to EO Mentorship. “We just need to be open-minded and take it all in. I look forward to helping my mentee grow while learning from them how they run their business,” Murtagh says. Aimed at high-level leadership and personal development, the EO Mentorship program features a 10- to 12-month structured relationship that helps mentees make progress toward their goals with support from mentors who offer education and engagement. While EO helps facilitate the application and matching process, mentees drive the relationships. 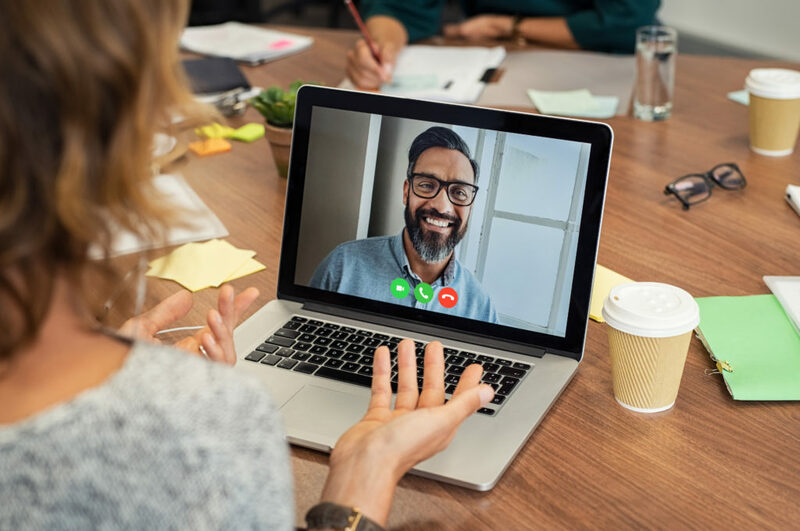 Mentors and mentees connect in person or virtually for up to three hours per month—concluding with a celebration of achievements at the end of the year. Beyond that, the teams set their own plans within the EO Mentorship framework. Early-stage or younger entrepreneurs sometimes seek more expert reflections from their mentors, while later-stage mentees sometimes desire an exchange between equals. Regardless of specifics, mentees and mentors are encouraged to define the relationship and communication expectations at the start, to help ensure long-term clarity and success. Learn more about EO’s Mentorship Program and, for EO members, how to be connected with your mentor or mentee. What do you gain as a mentor? “I learned to ask questions rather than provide answers. To problem-solve less; to listen more. To reflect more on my own path, learnings and experiences,” says EO Germany – Berlin member Max Maendler. EO Mentorship provides unique opportunities unmatched by many other programs. EO’s global reach gives mentors and mentees the chance to connect across chapters and borders, and to meet at EO events. “My most memorable moment was seeing my mentee in person for the first time after 12 months of video calls, and realizing he’s a foot taller than I am!” laughs Maendler. Are you ready to become a mentor? Read what EO members shared about the five compelling traits of an exceptional mentor. Have to agree with this. How do you apply for a membership on your site? What are the fees associated? Thanks! Hello, Landon. You can learn more about joining EO here: https://www.eonetwork.org/.